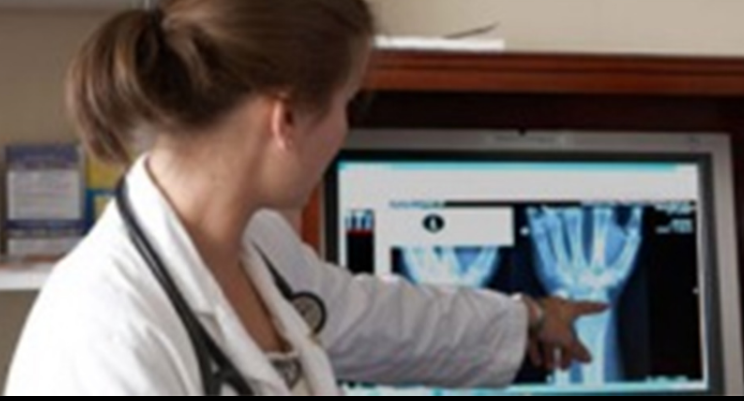 UNC Family Medicine is a leader the field of primary care, offering a top-notch academic experience for residents, fellows, and young professionals. We strive to give back to the healthcare workforce by training future leaders in family medicine: our commitment to rural care, vulnerable populations, and evidence based practice is unrivaled. From our fellowships to our medical student education, read more about our student and professional education here. The Huntley Lecture’s mission is to raise awareness of research and innovation in family medicine and primary care in the US. 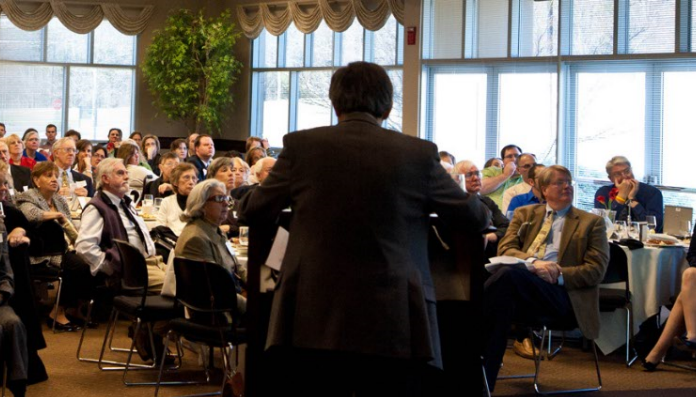 The lecture serves as an educational resource for physicians, researchers, residents, fellows, students, patients, and community members interested in improving health care. Working with others across the U.S., the UNC Department of Family Medicine’s mission is to help transform the nation’s health care system to be more patient-centered, efficient and effective with dramatically improved quality and lower costs for all. This work has resulted in recognition as a national leader in innovative primary care, research, medical education and community service. Read more here. The UNC Primary Care Sports Medicine Program is a 12-month fellowship (July 1st – June 30th) that is available to physicians who have successfully completed an accredited residency in Family Medicine, Med Peds, and Internal Medicine. The fellowship will be limited to 2 fellows per year, selected on a competitive basis using the National Residency Match Program. The curriculum of this fellowship is created to equip the primary care sports medicine physician with the knowledge to adequately evaluate and treat sports medicine related injuries and become an active professional in the field of sports medicine. The fellow will have rotations in all major aspects of sports medicine and will work one on one with faculty in these areas. Read more here. For residents seeking a more in-depth experience with caring for the underserved, we offer the Undreserved Track that provides residents with their continuity experience at a Federally Qualified Health Center and the opportunity to work with a higher volume of Spanish speaking patients. The Underserved Track is an exceptional opportunity for residents interested in a career focused on the care of underserved populations, engagement in community health, and innovation and leadership in health care delivery. Read more here. The UNC Preventive Medicine Residency offers two years of training, the academic year and the practicum year. The academic year consists of full-time course work in one of several departments of the School of Public Health, leading to the MPH degree. The practicum year is a closely supervised experience that primarily involves completion of a specific preventive medicine research project and an experience in a public health agency. Most successful applicants to the UNC Preventive Medicine Residency have already completed a residency in a primary care specialty. Read more here. 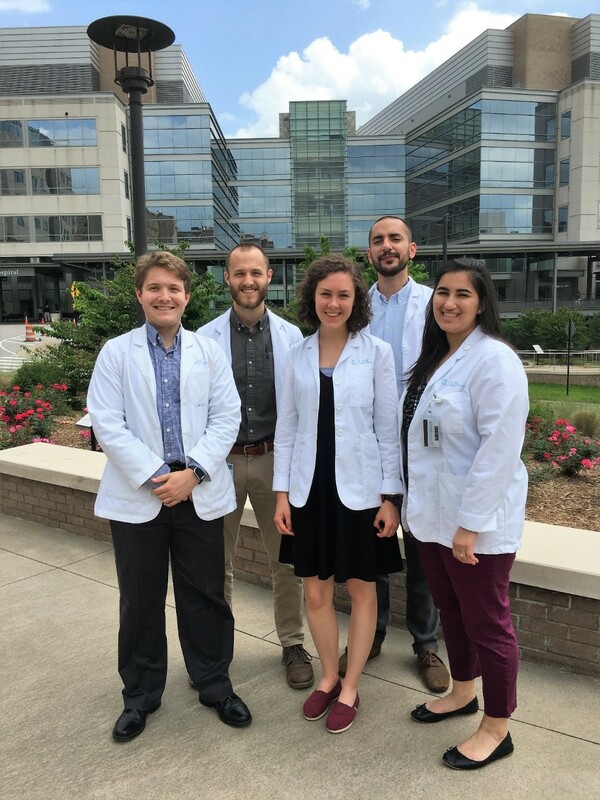 UNC Family Medicine’s FIRST program is a three-year medical school curriculum to fast-track into UNC Family Medicine Residency, followed by three years of service in North Carolina with ongoing support in practice. During the final year of medical school, students will be matched with loan repayment programs linked to service in a rural or underserved setting. UNC Family Medicine, with support from key statewide leaders, will provide ongoing support, mentoring, and opportunities for continuing medical education throughout the 3 years of service after residency. Read more about the FIRST program here. Founded in 1994, the North Carolina Schweitzer Fellows Program is dedicated to developing a corps of emerging professionals who enter the workforce with the skills and commitment necessary to address unmet health needs. UNC Family medicine collaborates with the Schweitzer to help host interviews as well as support and mentor candidates. Read more about the fellowship here.